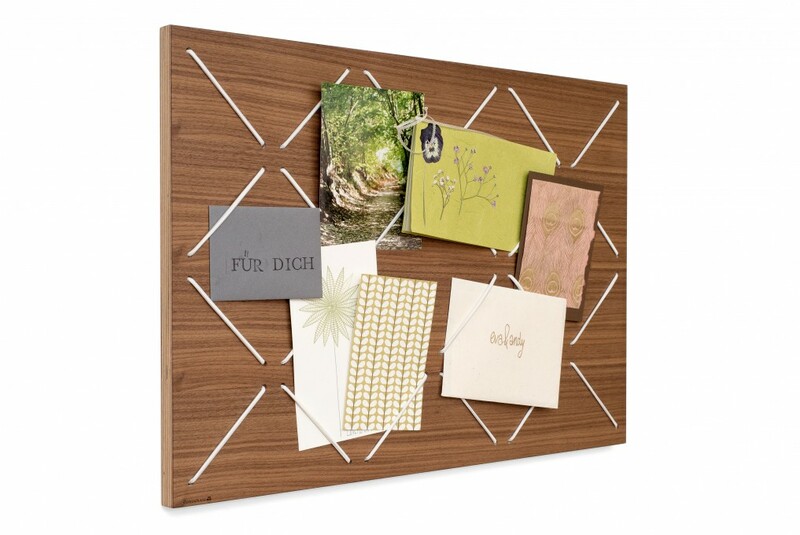 This pinboard is a generous 58,5cm long and 40cm wide. 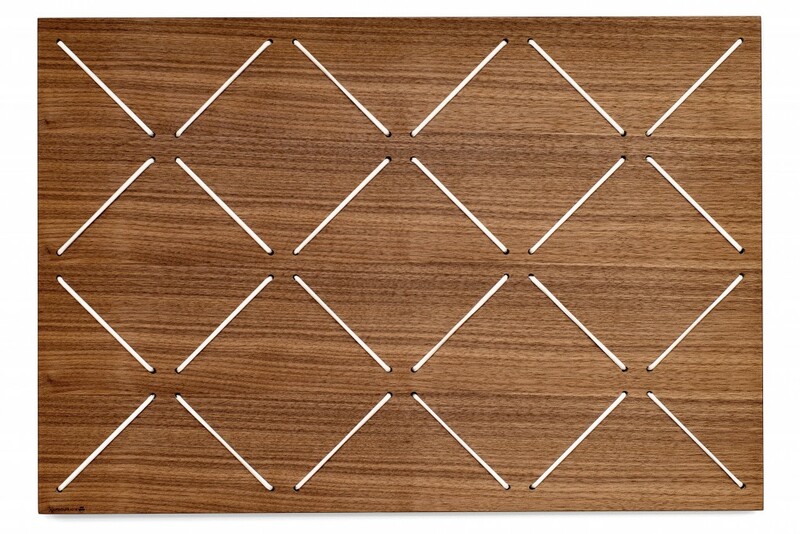 Made from multiplex with a real nut wood veneer surface, this french memo board can be used as wall art all on its own. 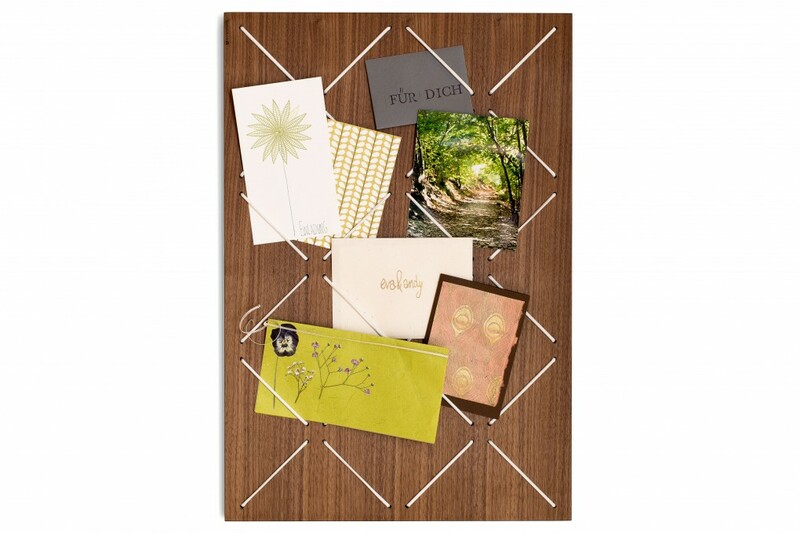 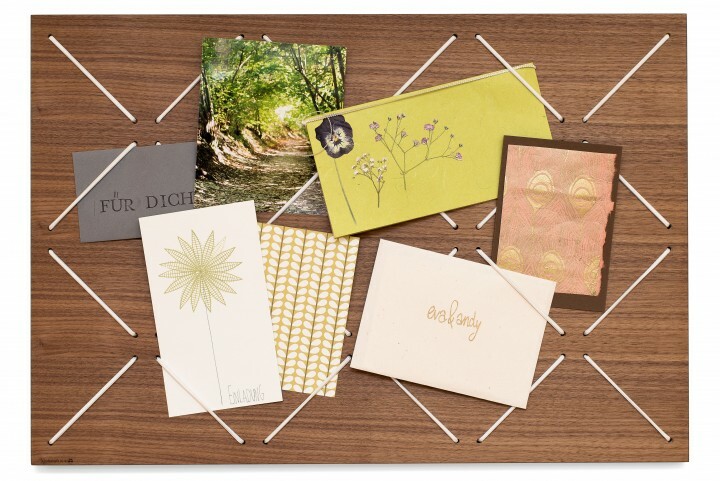 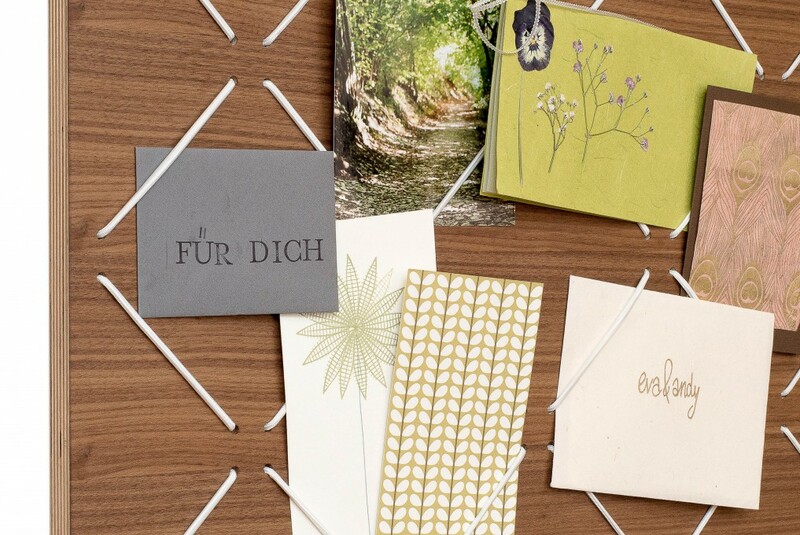 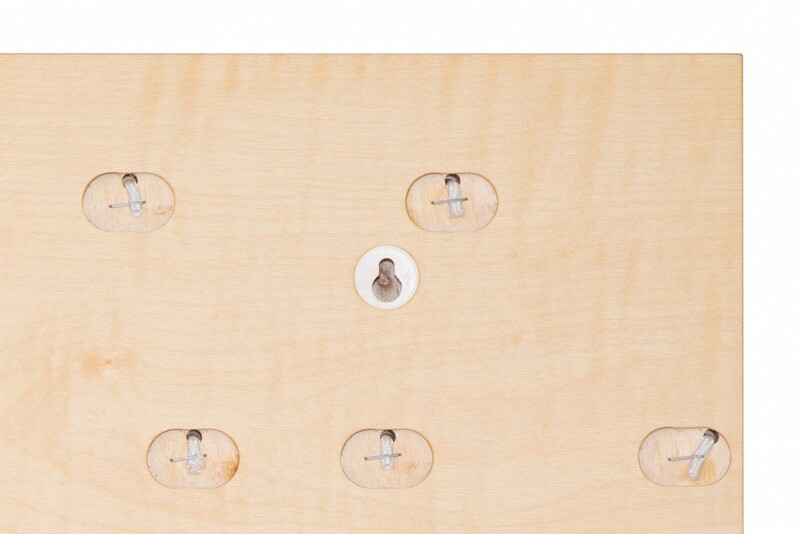 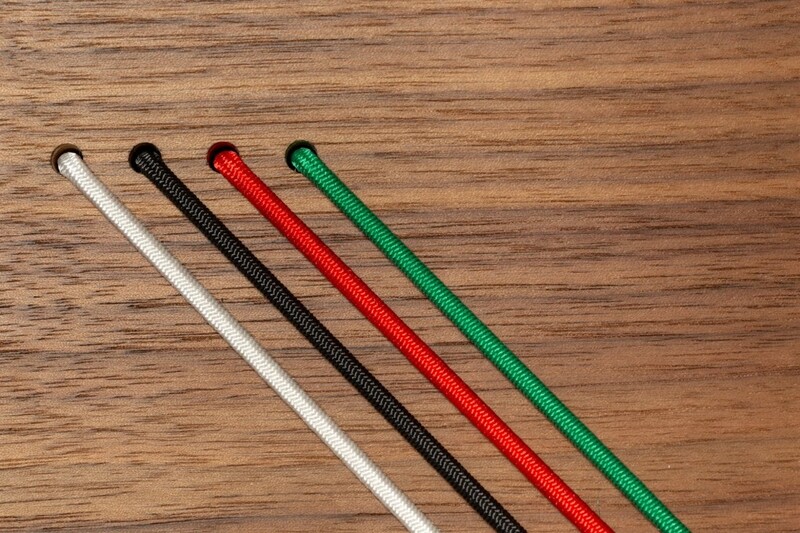 The memoboard can be hung either landscape or portrait with the help of two screws and dowels.